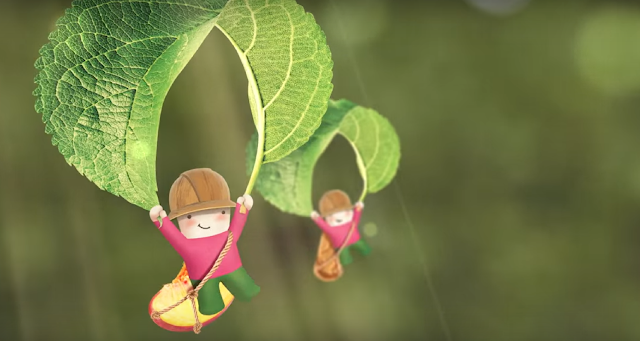 A toddler on the brink of a hunger tantrum takes centre stage in Things Unlimited’s new work for Super Yummies, the Cow & Gate toddler snacking brand. In the ad, which utilises the five-second non-skippable element of YouTube pre-roll, a toddler enjoying a day out in the park with his mum approaches meltdown with the sudden onset of hunger. Bright, bold numbers then appear counting down from 5 to 1 but, before tantrum occurs, animated Super Yummies swoop down from nearby branches using catapults and zip lines to help distract the ‘hangry’ toddler. Super Yummies Dairy Pots are delivered to the anxious mum and the action ends as the brand’s characters exit riding the family dog, disaster averted.